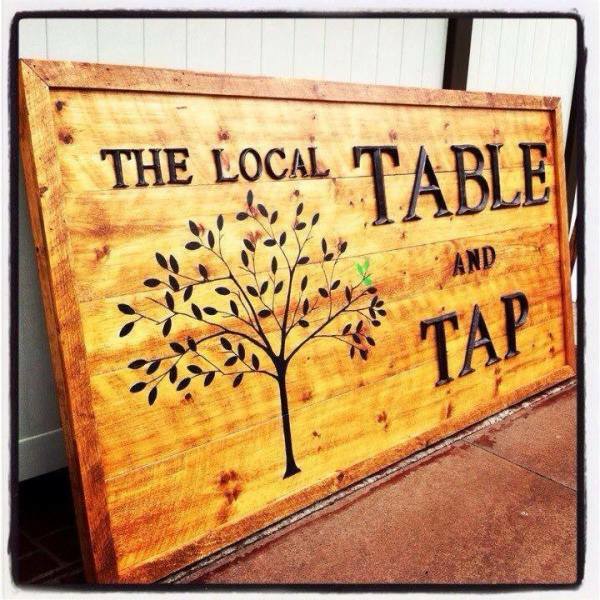 The Local Table And Tap is a lakeside restaurant just minutes from Bethel Woods Performing Arts Center. We focus on locally sourced ingredients, craft beer and hand made cocktails. Come join us for an evening on the deck overlooking beautiful White Lake.